In November of 2018, I decided to sell all my things and travel the world doing what’s commonly referred to in the financial independence community as a “mini-retirement.” Well, I did it and now I’m back in the US going on my second day. I sold my car, and all possessions till everything I owned fit in a couple of bags. I got a round trip ticket for Asia leaving in early December and returning to Chicago in mid-March. Towards the end of the trip, I decided to extend the trip for and additional month. One of my main goals was to beat Chicago winter which I almost did, except today on my second day back, it snowed. Sigh. What was I thinking. The weather today in the midwest. Just days ago it was 90 degrees in Phuket. I spent the great majority of time in my home away from home, Taipei, Taiwan. I visited Taiwan’s premier second city, none other than Taoyuan, Taiwan. (Shout out to my Taoyuan brothers. You can take the man out of Taoyuan but never take Taoyuan out of the man). 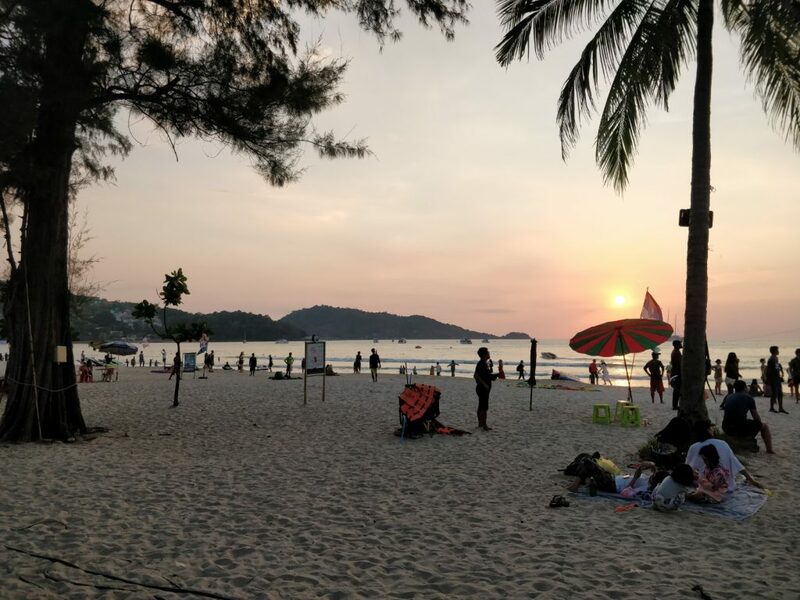 I also hit up Bangkok, Chiang Mai, and Phuket in Thailand. 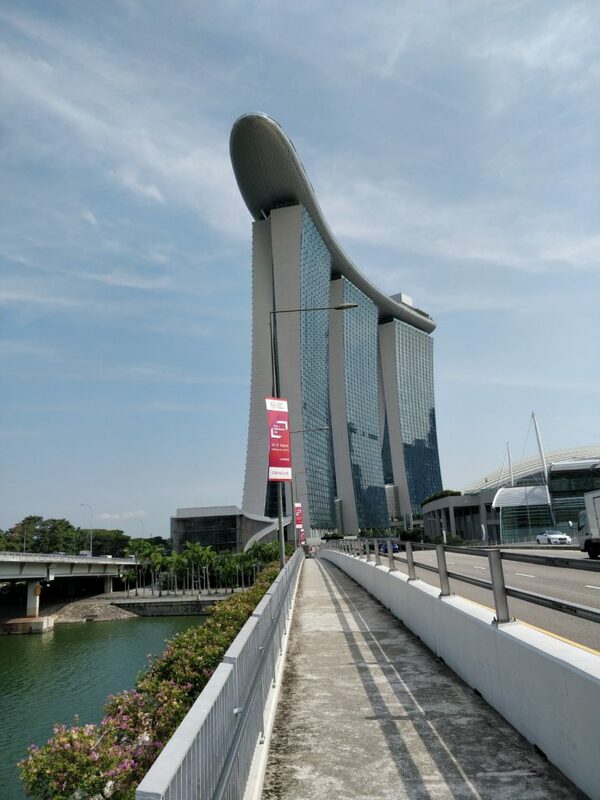 I hit up Singapore and saw the luxury side of Asia and found time to grab a quick lunch with FIRE blogger at Splurging On Freedom. 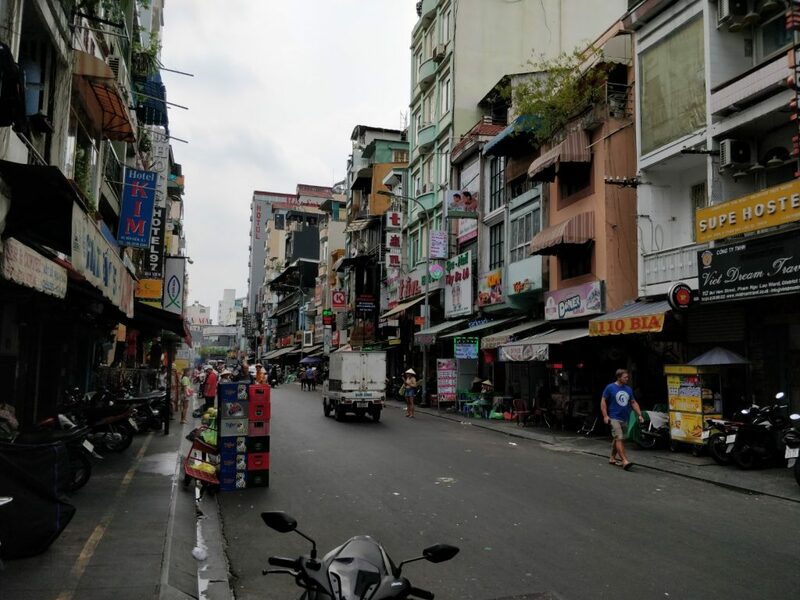 I spent a few days enjoying pho and nice coffee houses in Ho Chi Minh, Vietnam. 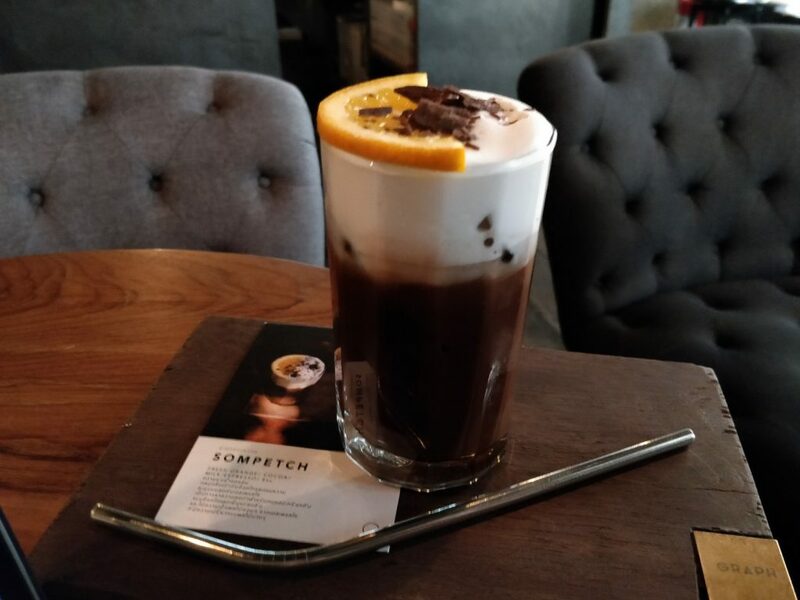 Orange Cocoa Milk Espresso drink at Graph gourmet coffee in Chiang Mai, Thailand. These were insanely delicious. 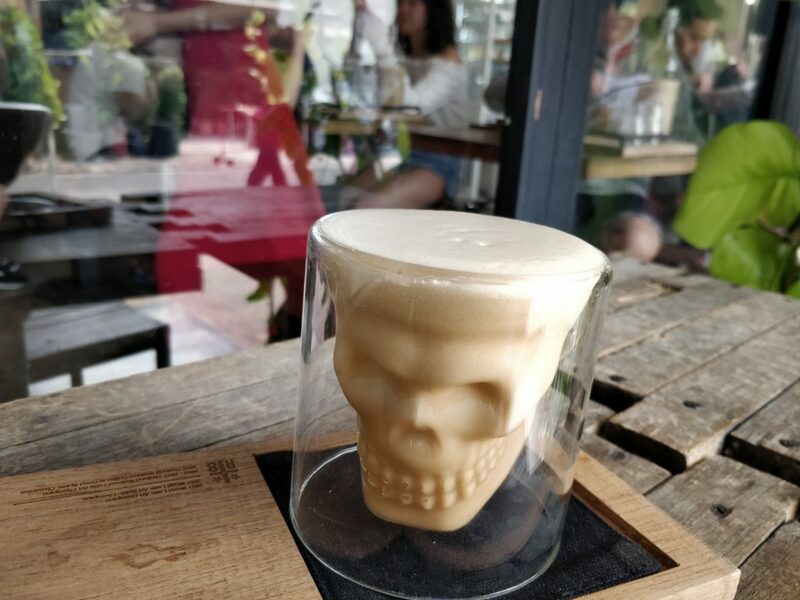 Ristr8to iced mocha in the skull cup in Chiang Mai, Thailand. 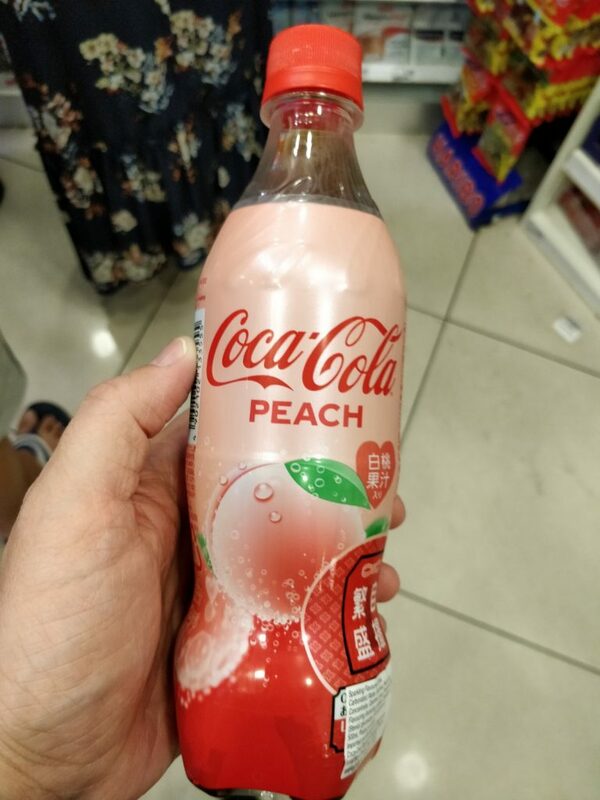 Singapore has peach Coke. Crazy! Famous Singapore hotels from a different angle. 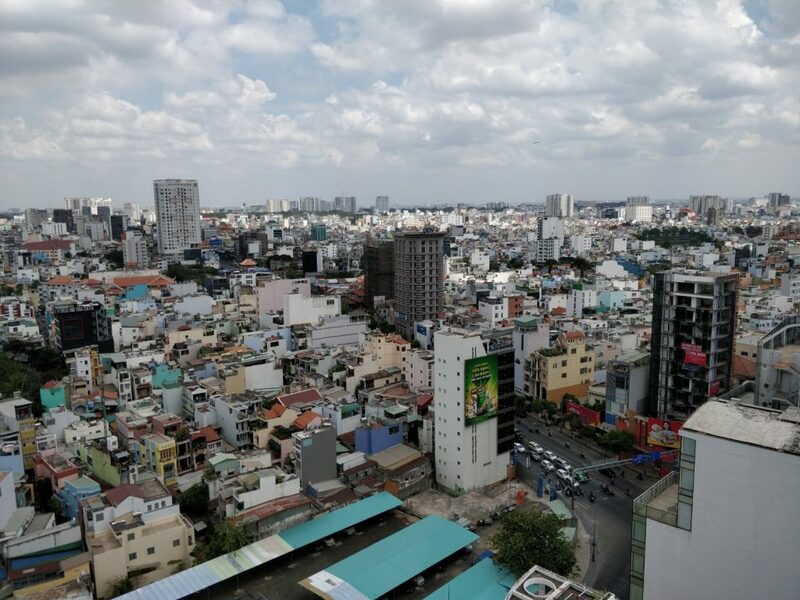 The view from An Phu Plaza in Ho Chi Minh. This was an Airbnb find for under $20 a night or so. The final leg of my trip home was a 1:00 AM arrival in Shanghai, China followed by a flight at 11:45 AM which is about a 10 hour layover. I wouldn’t mind checking out Shanghai for a day but considering check in time, my free hours were about 2:00 AM to 8:00AM…and I needed to sleep so exploring China made no sense this time around. I’m just jealous of stuff like this. 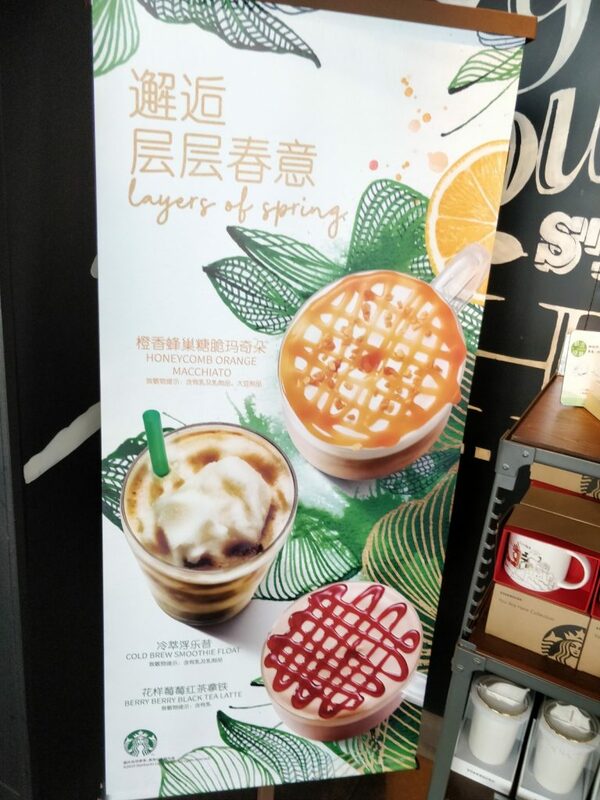 Honeycomb Orange Macchiato. This was delicious. So what to do with these 10 hours in Shanghai? I didn’t even want to bother to leave the airport. 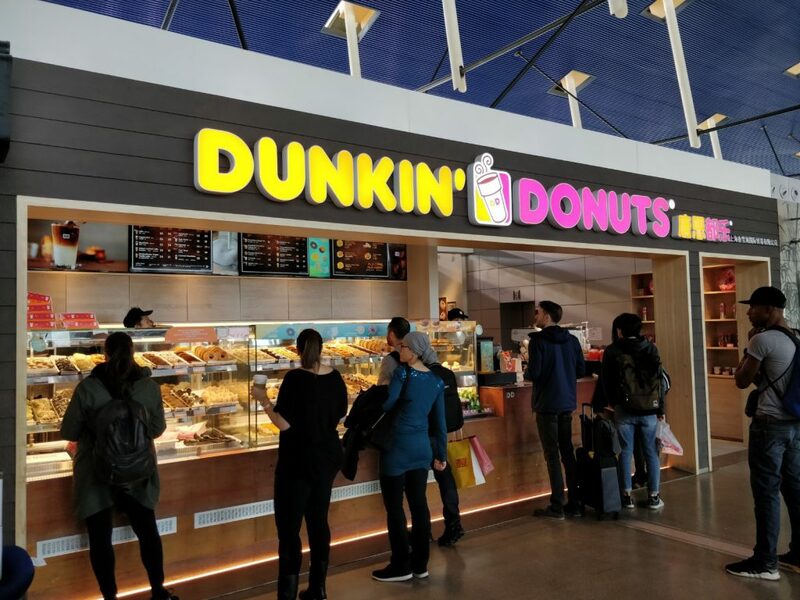 I did a bit of research and confirmed Shanghai’s Pudong International Airport has a hotel in the airport, as well as places you can rest up and shower which charge by the hour. Sounds good to me. But, in my planning, I failed to book a hotel for this layover and upon visiting the in-airport hotel, at 2:00 AM I discovered it was booked. Uh oh. So now what? I went back down to the arrivals areas and a friendly Chinese lady approached saying her tourism company can book a hotel and provide transportation. I was a bit skeptical but my options were looking pretty limited in a country where there can be challenges using internet without a VPN. I decided to go with her recommendation and paid for a hotel by credit card. It was amusing watching this Chinese tourism company operate like clockwork. The woman proceeded to grab the handle of one my bags and hustled forward across the airport telling me to follow her. After a few hundred feet we met a Chinese guy who she handed the bag to and told me to go with him. This guy grabbed my bag and charged forward with a pace that had me almost having to jog to keep up with him. We skirted off to the arrivals area where there was a white mini bus with a two other couples inside. He loaded my bags and I hopped in the front seat. So there we were barreling down the highway leading from Shanghai Pudont International airport at about 80 mph at 2:00 am, the driver fumbling with his phone and following up on something in Chinese. I was relatively sure I was safe and that this wasn’t a kidnapping. At least 90% sure. 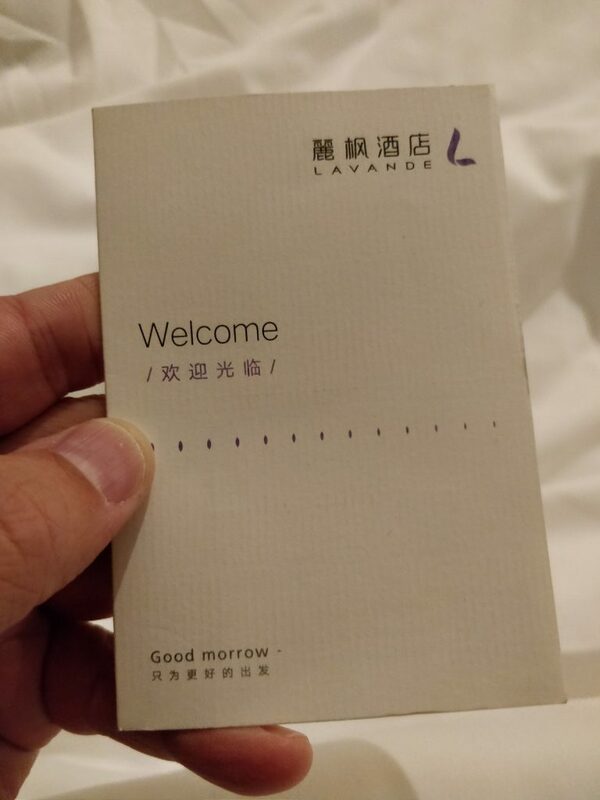 The key to a good night sleep just outside Shanghai International Airport. Xie Xie to the tourism company that booked my place last minute. The Shanghai view from my hotel at the Lavande near Pudong International AIrport in Shanghai. 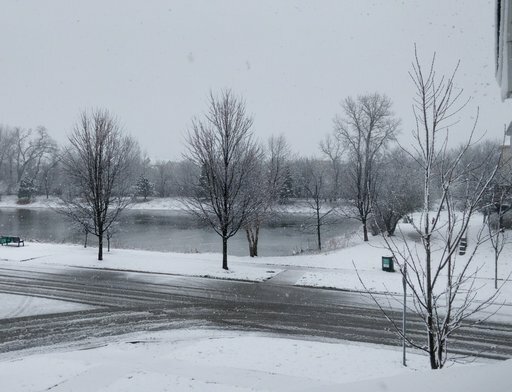 So now, I’m back in the US, just in time to do my taxes and experience the final blast of winter, so what is my takeaway? A quick note on doing your taxes. Oh man it’s painful. But it occurred to me while calculating taxes on my freelance efforts that it might be a good idea to invest more into my business. The benefit would be less tax due and ..you know…growth. I worked hard and saved and invested, I set some goals and did what was something of my dream. I escaped winter in the midwest and traveled the world. So what is the takeaway? Riding around for about $2 for most rides in a Grab Taxi. (Highly recommended if you visit Asia.) 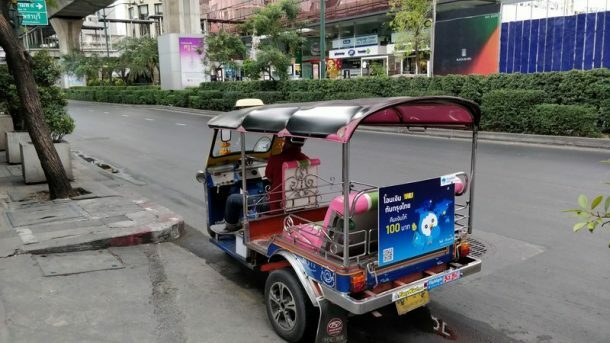 Most countries in Asia don’t have Uber but they have Grab which is pretty much the same. 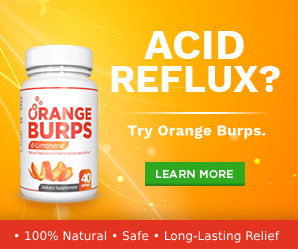 Sign up with my link for a bonus. 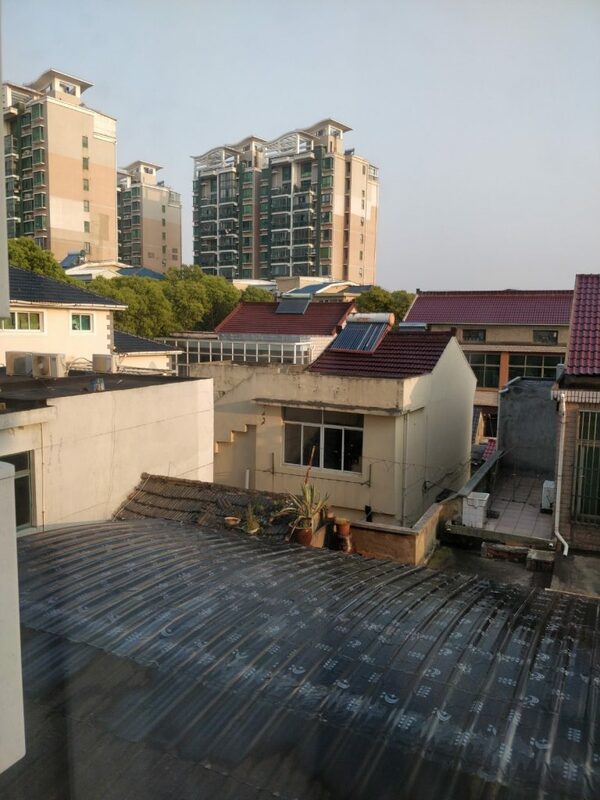 You can sometimes get much better places with an Airbnb place in Asia. I mean your money goes further and gets you a great apartment for cheap. But it can also be hit or miss. 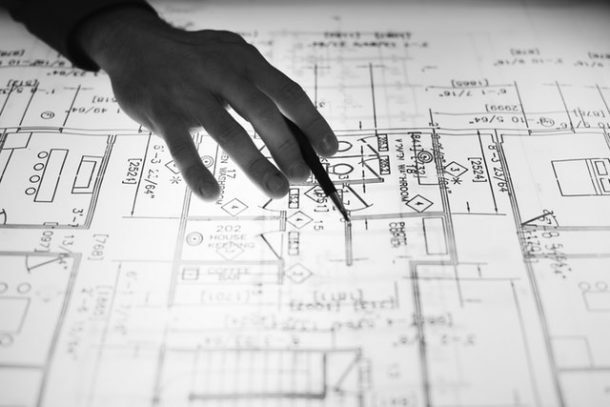 Having a lot of freedom to do what you want every day does leave you without much structure. I hate the confines of traditional employment and the cubicle as much as anyone. But there is some value in having a routine which sort of forces some level of productivity. Left entirely to my own devices, I had productive days but then I also had a lot of days that I found other things to do. I hit a lot of spots over the last few months. A lot of Airbnb’s a lot of hotels. After a while, it kind of starts to feel the same. One of my last destinations was Singapore and I got a glimpse in about three days there but at the same time, I was getting too worn out to want to fully explore the area. Some of that is probably due to the 90 degrees plus weather as well as the top tier city pricing of Singapore. 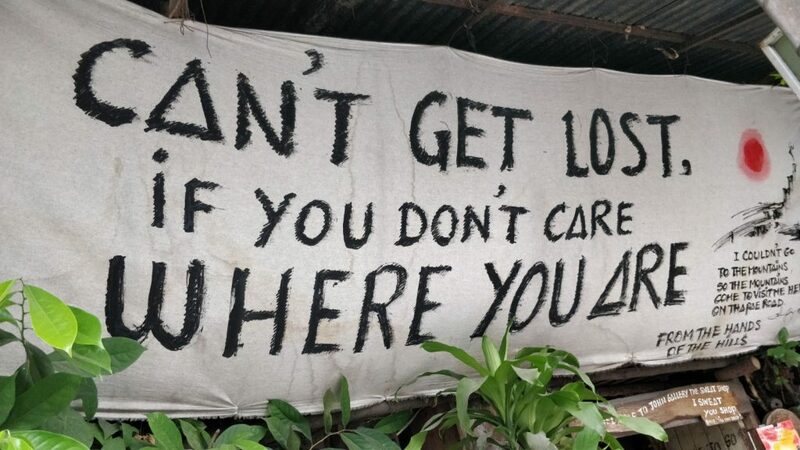 I thought Singapore seemed awesome but I felt like …I’ll explore it more fully on a future trip. I was more interested in getting back into my air-conditioned room to watch Billions on Netflix. Yeah, I should be ashamed probably. It’s kind of true what they say the grass is greener. We often focus on the benefits of what we are dreaming of without considering the big picture. My trip was great, but some days were unbearably hot. Traveling a lot is fun but after a while, it does get a bit tiring. I missed Chipotle. Now that I’m back I have yet to visit Chipotle but will likely miss Taiwanese hot pot tomorrow. The Streets of Ho Chi Minh City in Vietnam. I expected to see more pho than I did. A good question. My initial plan was to at minimum escape Chicago winter and travel. The side work I’ve been doing and blogging and investments have made this life sustainable. I considered staying longer. So why did I come back? Well, a few reasons I suppose. I had a return ticket. I wanted to see my family. A lot of Asia gets pretty hot around summer time so the Chicago area has a bit more appeal around this time of year. 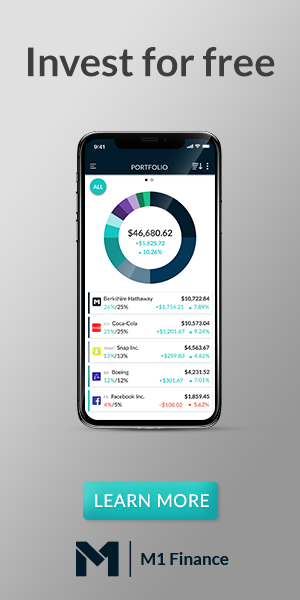 I don’t usually get into too much detail about income like some finance bloggers do but I’m generally pretty happy with what I’ve been making consulting, blogging and with investments. That being said, I can most likely make more with a W2 job at this point. So perhaps greed to make a little more motivated my return. So next I think for me will be further developing various contract consulting work and seeing if I can jump back into the job market as a data analyst. For the next six to nine month’s, I’d like to use income from a W2 job to further finance side hustle growth. I’m delving more into Facebook and Google Ad’s to promote the blog and I’d like to start a multi-language site in the near future. I think I’ll likely head back to Asia next winter to escape winter and continue my freelancing efforts. Perhaps I’ll say goodbye to W2 work forever. Or perhaps I’ll rinse and repeat. This post has affiliate links and I may receive a commission for purchases resulting from link clicks at no additional cost to you.